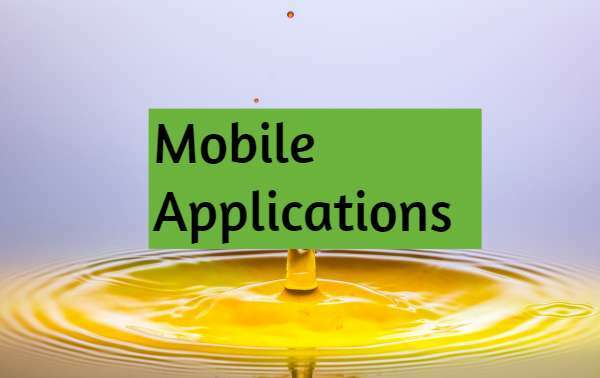 Before you start creating mobile applications, you need to understand two things. There are two mobile application types. Namely Native and Web applications. Mobile applications are two types.Those are Native and Web applications. Each mobile operating system you need to create one version. Native applications are platform dependent. The disadvantage is you need to create multiple versions. The web applications are platform independent. They work for all mobile operating systems. These applications are browsable using any popular browsers.